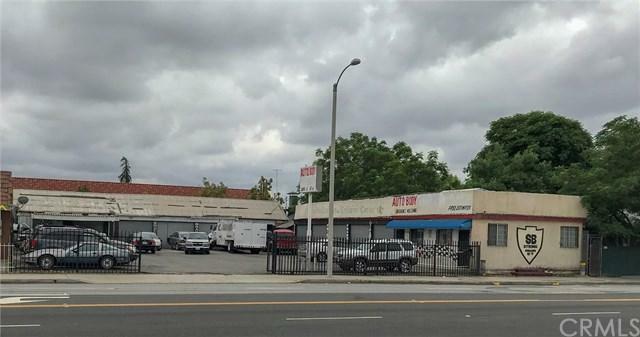 Great Opportunity in San Bernardino, Close to Freeway and downtown of San Bernardino. Busy Street and a lot of traffic going through. Currently used a mechanic shop, with offices. 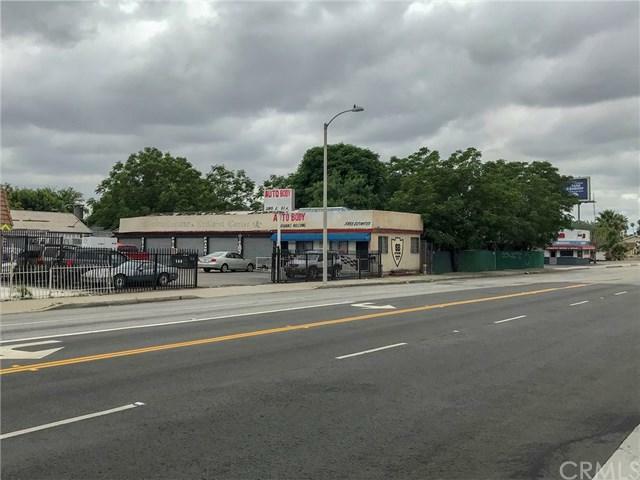 Centrally located close to downtown San Bernardino and close to the corner of 5th Street and Waterman Avenue.Seller very motivated! Bring all offers!! !